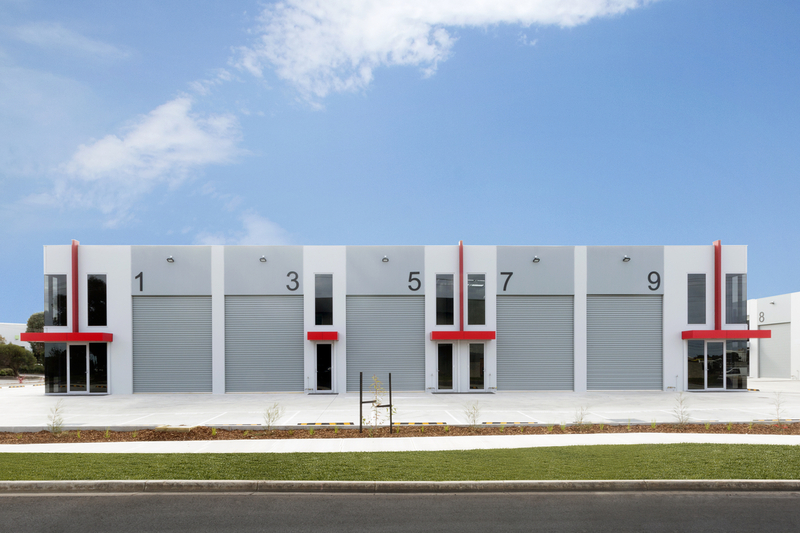 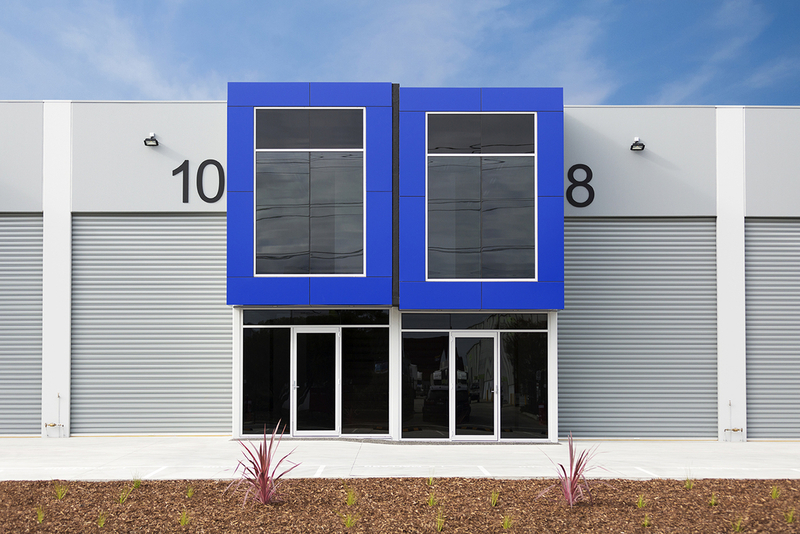 A joint venture with Folkestone, Millers Junction Business is located at 330 Millers Road, Altona North and will be home to 74 office warehouses and a café. 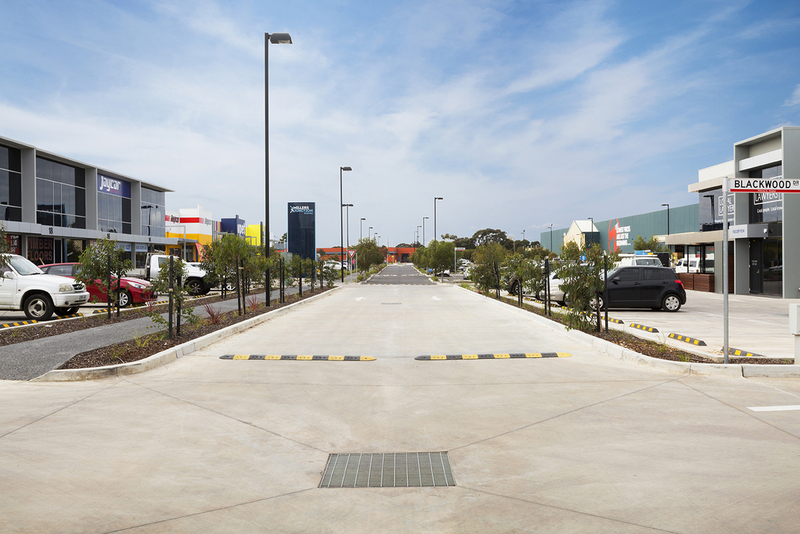 The 2.5 hectare site forms part of a larger project known as Millers Junction Precinct which boasts a brand new Homemakers Centre, including Bunnings, Officeworks, JB-Hi Fi, Repco, Aldi and more. 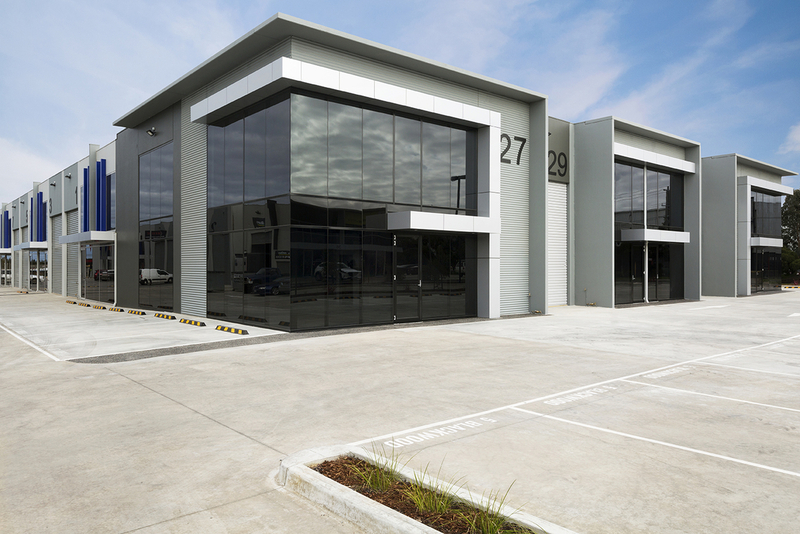 Purchasers will enjoy the convenience of the surrounding retail amenity and access to Melbourne’s major arterial road network and public transportation. 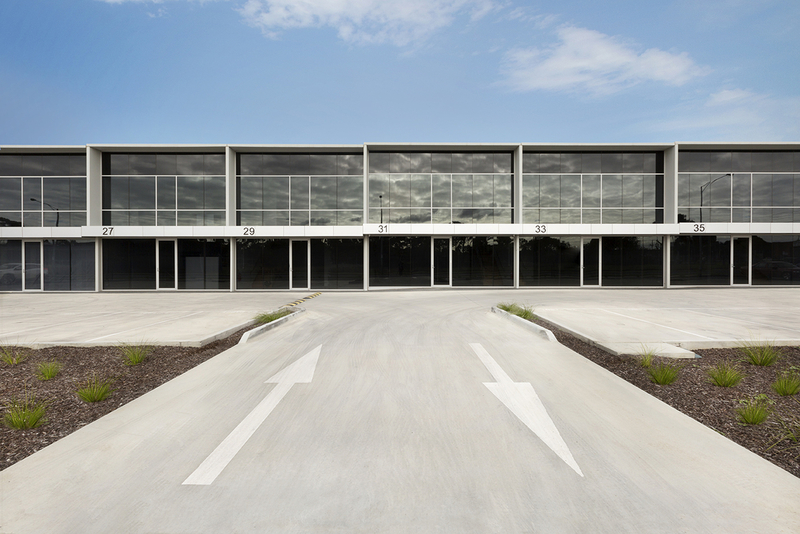 Watch this space for an exciting announcement regarding what’s planned for the balance 4.4 hectare final stage in the Millers Junction Precinct project!